What is the best way to respond to a blind person you see walking a city sidewalk with a cane? What if we told you it was d), none of the above? As it turns out, many folks do not react to blind people in the way that blind people would like. 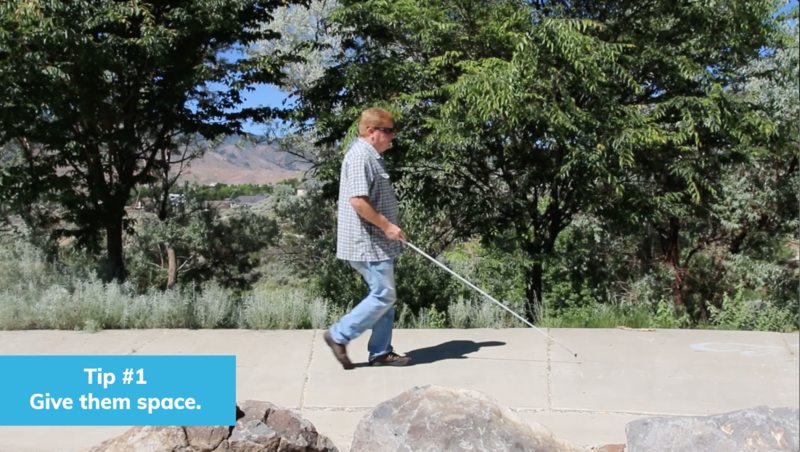 So we created a PSA – 30 Seconds of Insight – to guide well-meaning sighted folks in how to support their blind fellow citizens in a respectful and helpful way.